Message of the President of the United States, communicating a report of the Secretary of the Interior, and recommending certain appropriations for the service of the Indian department. 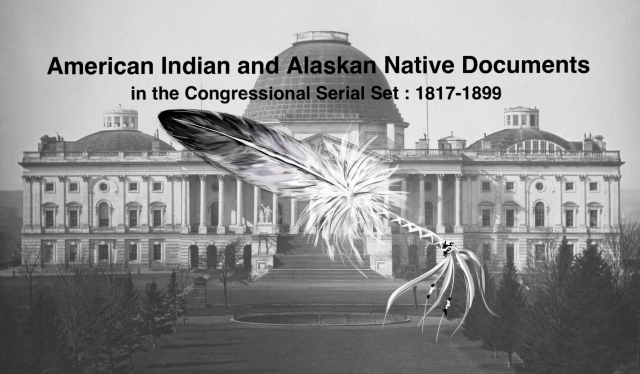 Message on Appropriations for the Indian Dept. For colonizing Texas Indians upon reservations, and for opening communication with Texas Comanches and Apaches who have not yet treated with the U.S.